Posted February 27th, 2015 at 10:21 am. With just about six months left until it opens, plans for the new Perry House are rapidly becoming more concrete. Earlier this week, Perry House Committee member Khadijah Seay ’16 posted the first update to the “Project Perry” blog, detailing information from the on-campus information session that was held last month. Next week, Seay and other members of the community will be taking a last look at the old Perry, which has been offline since 2013 and is planned to be taken down this summer as a safety precaution. During the tour of the building, Seay and other members of the Relaunching Perry House Committee will be looking for any historically significant or sentimentally important items or architectural details that can be brought into the new Perry. The new Perry House is part of the larger construction project of a new residence hall on the site of the former Haffner Hall. The entire residence hall is scheduled to open in the Fall of 2015. Perry House will be located in what was formerly the French tower, which has been entirely redone and fully updated. 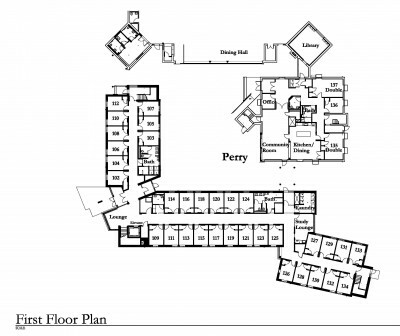 The renovation plan honors the historic role of Perry House by creating a specifically designed space for the programming offered for and by the participating affinity groups, and by making it more accessible to all students. Perry will be open for residency to returning students who are members of the student groups Sisterhood, BACaSO, Mujeres, and Zami. It’s also open to students who share the cultural background of members of those groups and all those who personally identify with the affinity groups. 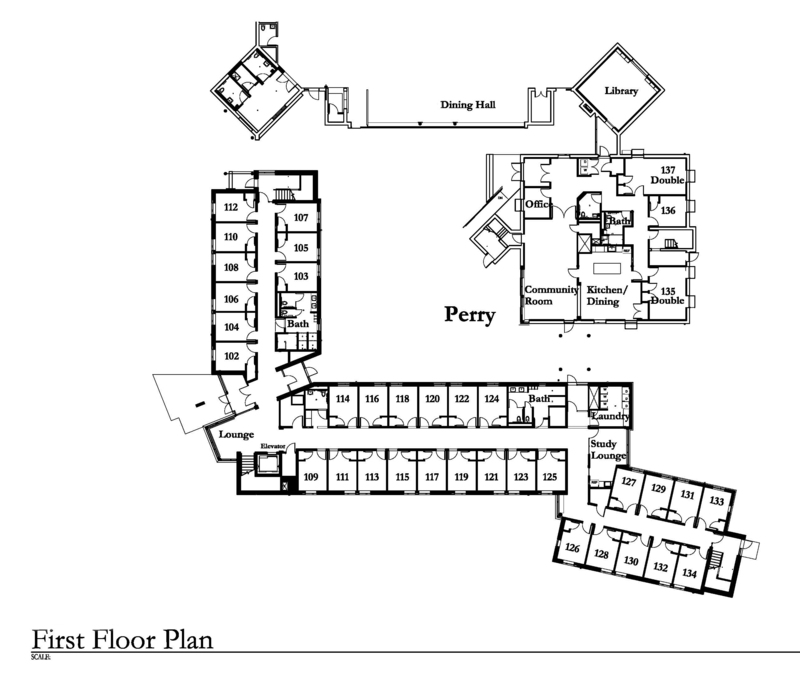 With a total of 29 new beds, the new Perry will be able to house 22 more students than last lived in Perry House. The space will also feature a community room, kitchen and dining space, a library space, a faculty office space, and more. The Perry House Committee is encouraging community members to use the hashtag #ProjectPerry to share memories, photos, name suggestions, etc. via Twitter, Facebook, and Instagram. Some of the material gathered through social media may be used as artwork or put on display in the new Perry. Purchased by Bryn Mawr College from the Perry family in 1962, the original Perry House first served as the Spanish language house. In the 1970s, Sisterhood requested that the College designate this house as the Black Cultural Center. Over the years, students with the groups BACaSO and Mujeres also lived in Perry. There will be a grand opening celebration for the new Perry this fall. There are also plans being made to commemorate the old Perry at this year’s reunion. For the latest updates on the new Perry House. Visit the Project Perry blog or the Relaunching Perry House Committee page.